We have been looking and listening for loudspeakers that fulfill what seemingly was an unrealistic dream: To find a speaker series that was high efficiency, had a holographic 3-D presentation, integrated into the room and didn't need a truckload of room treatment. Introducing the Spatial Audio Hologram series. 100dB efficient so they can be uses with as little as 1 Watt. Beginning with the Hologram M2 dual 12" driver and special wideband compression driver that uses the specially designed woofer cone as the waveguide (43Hz - 20kHz). And its larger brother the Hologram M1 with 15" drivers and wideband compression driver which can pressurize large rooms (30Hz - 20kHz). 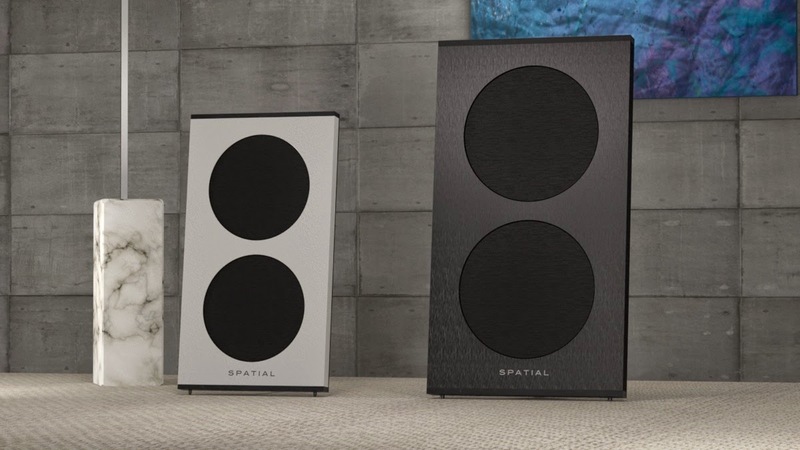 We are so excited by the technology and result that we will be showing with these speakers at the California Audio Show August 15-17th in room 376. 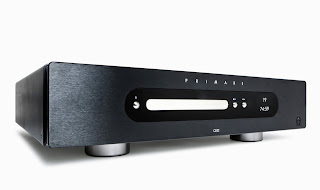 The M2 which was unveiled at Axpona 2014 won best sound in its category. The reviewers especially remarked how all the vendors had room tuning issues but the Hologram had zero room treatments and sounded incredible. Amarra Vinyl $190 OFF Sale $99 This weekend only!! This really is a special CD player in an age of computer audio. If you want to enjoy your CD collection with utmost simplicity and discover all of them like you're hearing them for the first time. 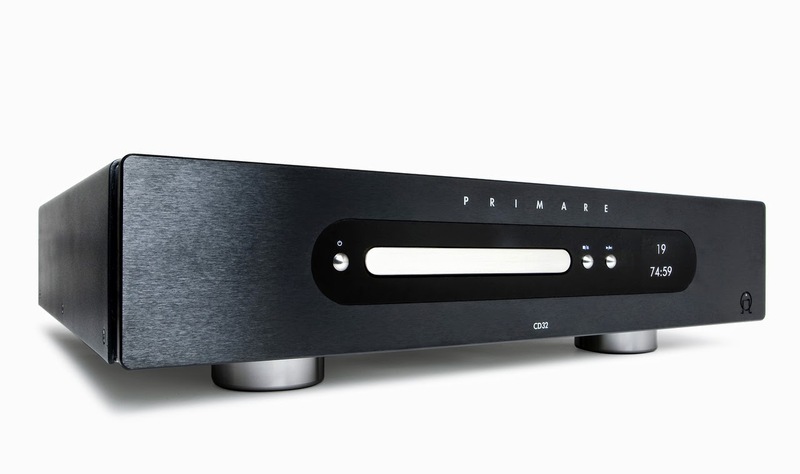 Check out the Primare CD32 that Stereophile and Europe is going crazy for. Okki Nokki, the Best Value in Record Cleaning Machines gets MKII status. After too long of a search and a lack of patience for a record cleaning machine that cleans the records and not your wallet - Okki Nokki finally comes through with the best value in RCMs with the new MKII. You will not be disappointed. We also did a video to show you the operation and all the improvements including an amazingly quiet motor. 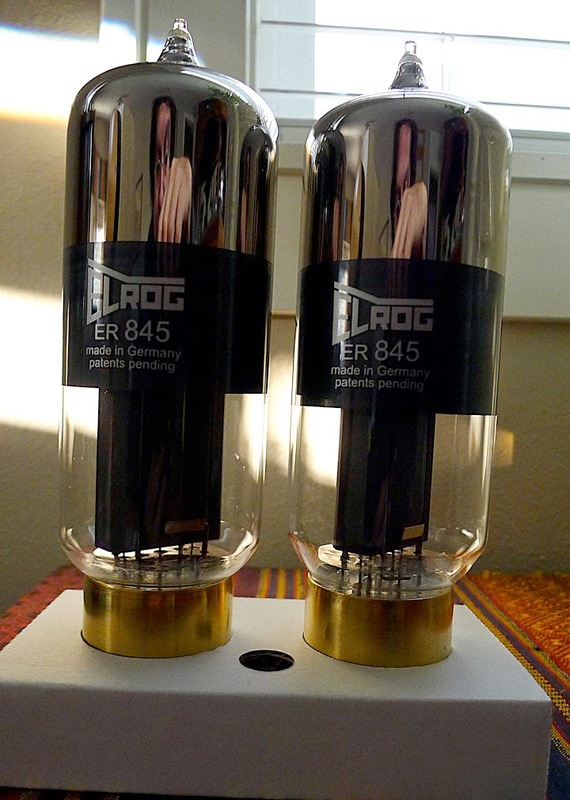 We now carry the most sensation 845 Vacuum tube we have ever heard (yes we have heard some NOS RCA's) The Elrog 845 Precision Vacuum Tube is simply sensational. Hands down. It is a transformation tube. More bloom. Better detail. More accurate. Better soundstage. Better articulation. We made a video for everyone to see the physical differences. Explore more details of this tube at our True Audiophile store. This is an impressive achievement in USB cables. Length is no longer and issue because of the proprietary USB module the signal is retsored and power isolated just before it goes into the DAC or digital converter. Many dealer and customers have compared this cable to the finest on the market today and the PureUSB always won. An active electronic circuit restores and reshapes the digital USB signal just before entering the DAC. Beside this remarkable technology it also filters the noise on the USB power supply. This solution provides a better USB signal and ultimately better sound. Another advantage is the reduction of length sensitivity. The BMC PureUSB1 allows the USB cable to be longer without causing losses, so 5.0 meter performance is virtually the same as the 2.0 meter length. USB without the penalty now at True Audiophile. We now have Thales Precision cables designed and terminated by Swiss watchmakers. These cables are so incredible for the price that we have a special offer on them. Customers and dealers are immediately selling their cables that cost up to 6 times their price once they hear Thales. 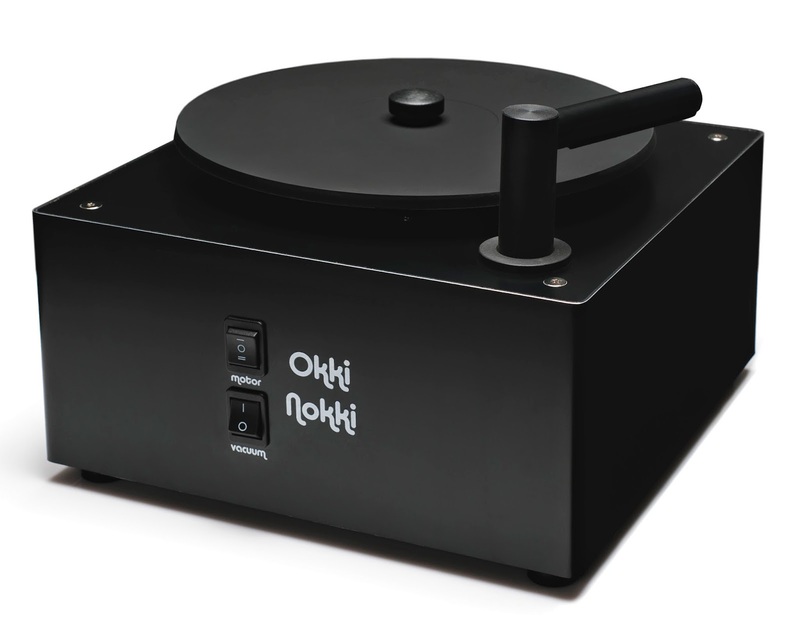 Finally and to a grand welcome the Okki Nokki reaches MkII status with all new precision internal machining, quieter motor and all the small issues with MKI completely resolved. We have been looking for a record cleaner that wouldn't cost the price of a entry turntable but do what ones costing far more can do. After waiting not patiently Okki Nokki resolved everything and brought a new version of their RCM to market. Without question this is the best value in all of RCM's. Yes, you can spent up to 6x more and get something better but really? Why not spend that money on getting more records? Okki Nokki does deep cleaning, the new motor is quieter, has forward/reverse and auto shut off in case you forget to empty the reservoir. At just over $600 for all these features its the obvious choice for record lovers. If you've ever cleaned a record and heard the real sonic effects you know what we're talking about. 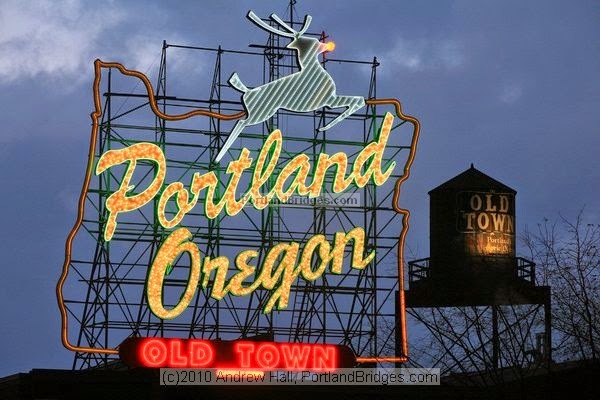 We had a great time seeing customers and talking to people about Audion, BMC electronics, Stage III cables, HB Cable Design Power conditioners and more. To help audiophiles who couldn't make it to Chicago we're honoring the show specials for the next week. Just drop us an email for special pricing on BMC, Stage III and HB Cable Power Conditioners. 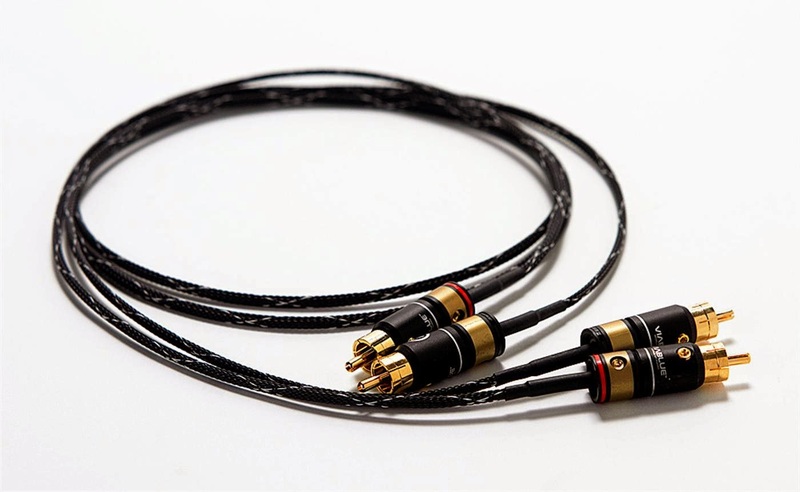 As an extra celebration of Spring we're offer 20% off all Revelation Audio Labs cables. The best value in silver cabling we've ever found.